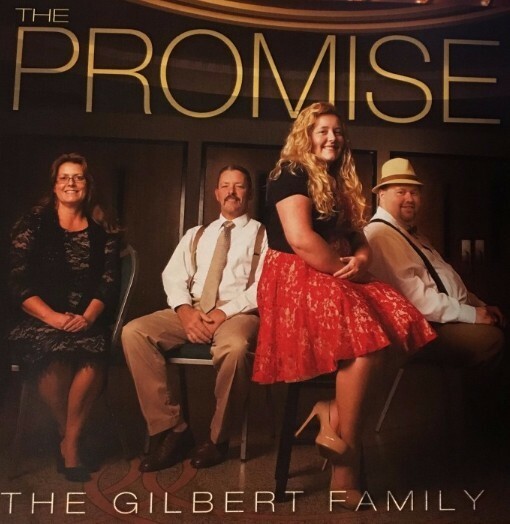 The Gilbert Family is an acoustic Gospel group with a hint of bluegrass. 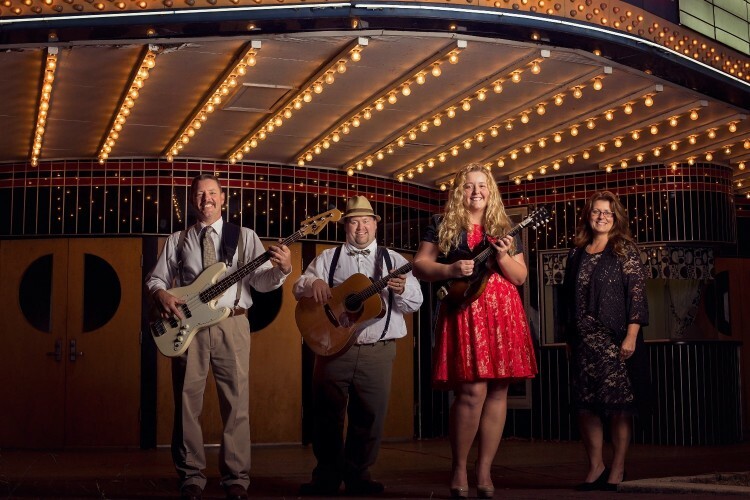 Their love for gospel music and passion for seeing souls saved is the heart of their ministry. One soul recognizing the saving power of Jesus Christ and accepting Him as their Savior is this group's message. It is an honor and privilege for them to sing for the Glory of God and share their testimony with others. "The Promise" was Crystal Inc.'s Featured Project in April 2017! You can see their entire review by visiting their website!